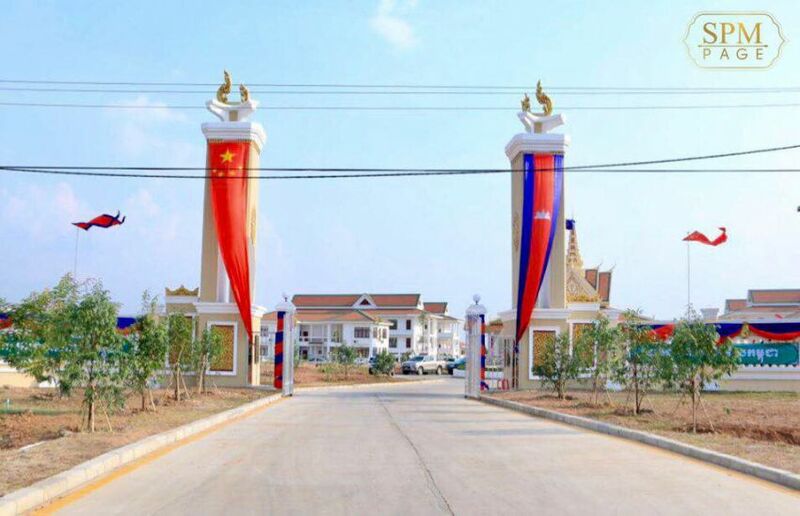 The entrance to Kratie University flanked with Chinese and Cambodian flags in a photo posted on Facebook last week. Following The Post’s article titled Hun Sen comes to China’s defence, praises investment and development aid (April 26), I would like to make the following remarks. 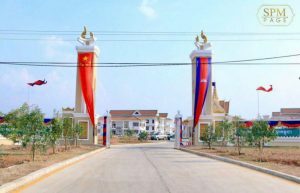 With the import of Chinese labour, no Cambodian workers are trained to acquire professional skills and there is no opportunity to develop the human resources the country badly lacks, as pointed out by Prime Minister Hun Sen himself as an excuse for the omnipresence of Chinese workers. The Hun Sen government is therefore developing a vicious circle that maintains Cambodia in ignorance, poverty and dependence. We often notice that, when dealing with Hun Sen’s Cambodia, China generously gives with one hand but greedily takes back with the other immediate and disproportionate advantages in the form of mining, forest and land concessions as well as lucrative risk-free business contracts, for example in the production of hydroelectricity. We know Hun Sen desperately needs China’s support to help defend and protect his regime because China does not pay any attention to the rule of law, democracy and human rights in countries where it “invests”. By recklessly siding with China just to cling on to power Hun Sen shows his economic shortsightedness and his lack of consideration for Cambodia’s interests.